If you have read my blog over the years in March, you know that our school plays a version of Quidditch that is now in its 15th year, I believe. Each year, each sixth grade class decides on a team name and in April, we hold a full-day Quidditch Championship celebration, and the whole school comes out to watch the sixth graders play. 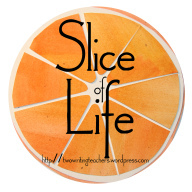 It’s crazy fun, and we weave in all sorts of art and writing activities into the mix. I have a whole process for how my homeroom class chooses its team name, from brainstorming to voting. Our main color is blue, so we often have cold or water themes. Alas. But as with last year, this year’s group of students had already mostly agreed on a name before the voting happened (with a name suggested by the quietest student in the room, which I think is great) — we did the voting anyway, just in case anyone had other ideas not yet considered. 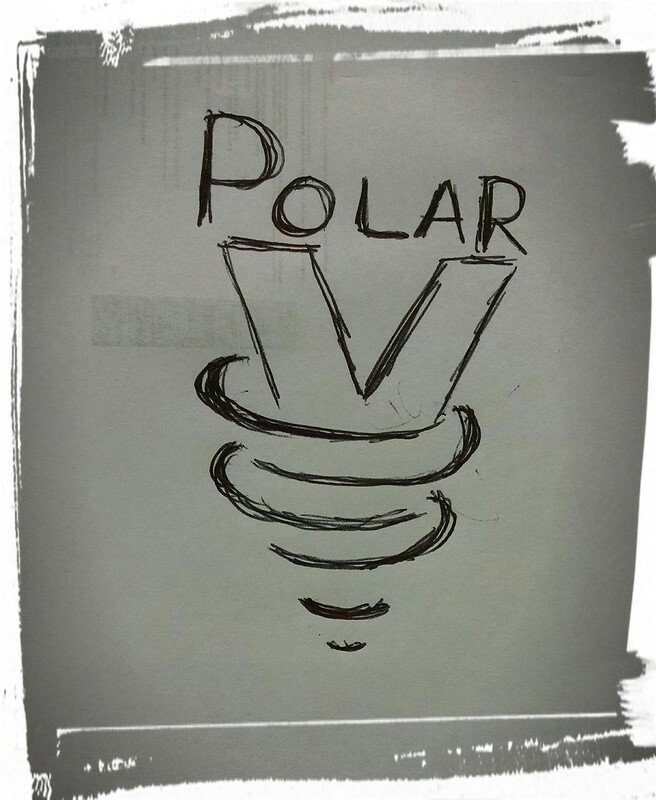 In the end, they chose the name “Polar Vortex” — which I like now that winter is nearing an end — over the second place choice — Arctic Apocalypse (which I have a hard time spelling, and which is hard to say) — and this is our student-created team design that will go on the T-shirts they are making, as well as posters we will be creating in the coming weeks. That sounds like so much fun!!! I love the name Polar Vortex, especially since our weather has been see-sawing for the past few weeks. Yesterday it was 60, today…..33 and snow coming. Have a great time!! Quite the tradition, to last over a decade! Your sixth grade teaching team must be a fun-loving bunch. And I really like the name “Polar Vortex”!